What does ‘Insufficient Account Balance’ error message mean? HackerRank for Work displays 'Insufficient Account Balance' when a recruiter has run out of test invites. If you are seeing this message while trying to start a test attempt, you need to contact the recruiter directly and let them know about the error message. 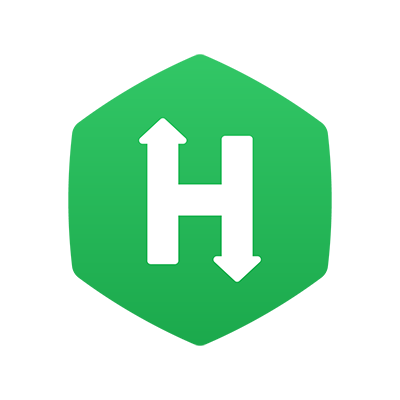 The Recruiter can, in turn, get in touch with the HackerRank for Work team to secure more invites. What happens if I am locked out of my account during a Test?